A safety razor uses double edge razor blades to give the closest possible shave whilst being gentle to the skin and economical to use. 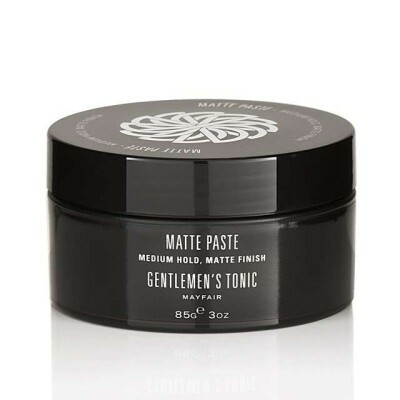 Thanks to modern advances in double edge razor blades, a safety razor can shave much closer with a single blade than a plastic multi-blade cartridge can with 3, 4 or even 5 blades and because only a single blade passes over the skin it causes less irritation. Why use a safety razor? 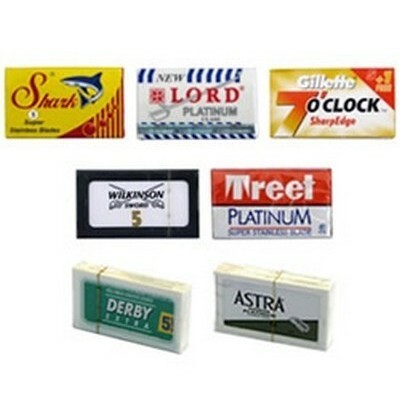 A closer shave - double edge razor blades are sharper and shave closer than modern multi-blade cartridges. By shaving in multiple "passes" (see below for more information on passes) you can decide how close you want to shave. 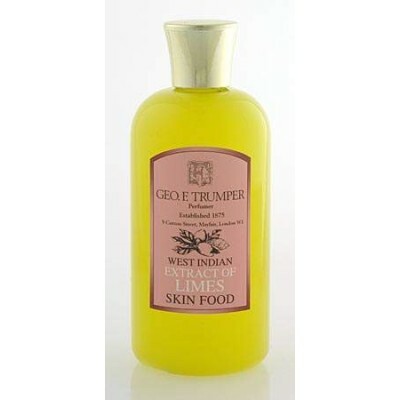 Less irritation and ingrowing hairs - your skin needs to be protected and lubricated when shaving and this is best achieved by using a shaving soap or cream. With a multi-blade cartridge the first blade removes the protection and the remaining blades are then pulled against the naked skin. 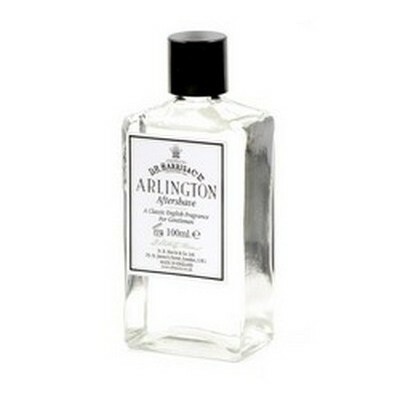 This leads to irritation and ingrowing hairs. 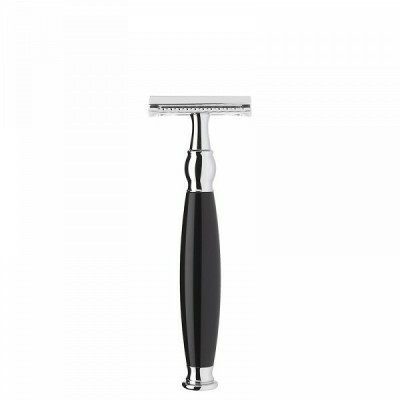 Cheap replacement blades - With replacement blades costing as little as 15p each, a safety razor can give you significant cost savings when used over a long period of time. Click here to view our cost comparison. 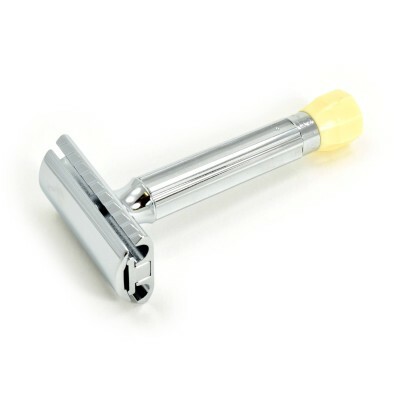 A safety razor is very easy to use but it can take a couple of weeks to get used to using one. 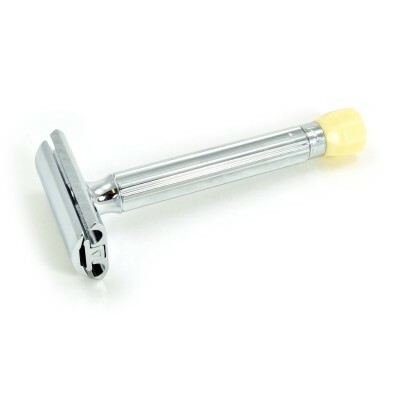 The technique for shaving with a safety razor differs to that when shaving with a plastic cartridge razor such as a Gillette Mach 3 / Fusion. The two most important things to consider when shaving with a safety razor are maintaining zero pressure and using the correct blade angle. 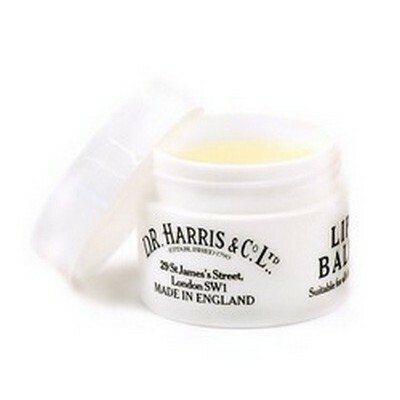 With a safety razor the blade is exposed and directly touching the skin. The idea is to use the blade to slice through the beard like a sickle rather than to drag through the beard and scrape the blade across the skin. This means that you need to use the absolute lightest touch possible so that the blade is almost not touching the skin but is instead gliding across the surface. It also means that you need to hold the razor in such a way so that the blade is touching the skin at an angle of about 30° so that the blade is closer to being parallel with the skin than to being perpendicular. Due to the design of most safety razors, with the blade being at a right angle to the handle, this means that you need to hold the razor handle almost perpendicular to your skin in order to get the blade angle with the skin to be about 30°. Before applying the razor to your face you need to take the time to learn the direction of your beard growth. By shaving in the direction of your beard growth you are shaving 'with the grain'. If you shave in the opposite direction to your beard growth you are shaving 'against the grain'. Shaving against the grain is very aggressive on the skin and can lead to irritation, razor burn and ingrowing hairs which is why it is advised to only shave with the grain or 'across the grain' - at least while you are learning anyway. When you are familiar with the direction of your beard growth you can begin to shave. 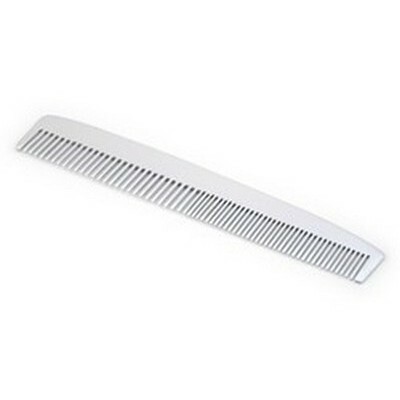 Hold the razor at the very end of the handle using only your thumb and the tips of your fingers. 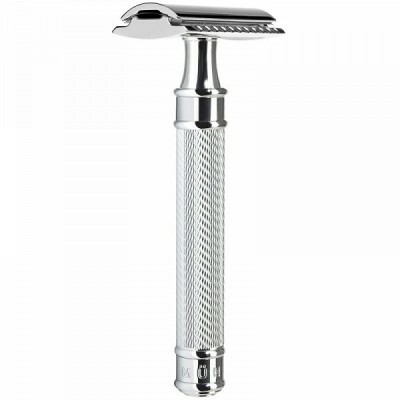 Never grip a safety razor as this can lead to you using too much pressure. Glide the razor across your skin in the same direction that your beard grows (with the grain). 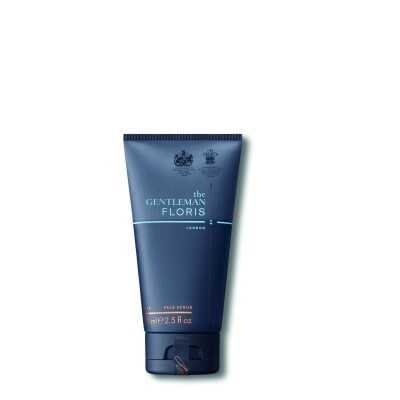 Shave with slow, short and slightly overlapping strokes to start. As you become more comfortable with the razor you can increase the length of the stroke. It is very important to not go over the same area more than once. 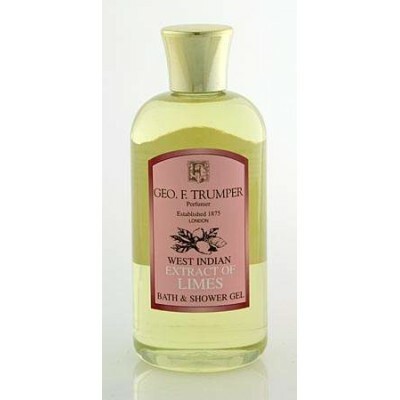 After the first stroke the skin will no longer have any protection from a lather and going over the same area again will lead to irritation. When you have finished rinse your face with warm water. This completed process is known as a 'pass'. The aim of a pass is to reduce the beard gradually and to repeat the process until the beard is reduced sufficiently. 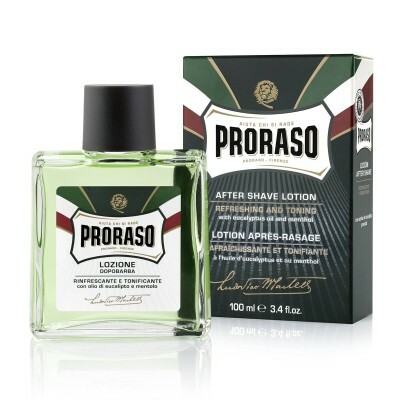 After you have finished your first pass, lather up your face again and begin a second pass. The second pass can be different in that you can go a different direction if you desire. For a new shaver it is recommended to stick to a first pass with the grain and then a second pass either with or across the grain. With so many safety razors to choose from it can seem difficult to decide which razor would be your best choice. 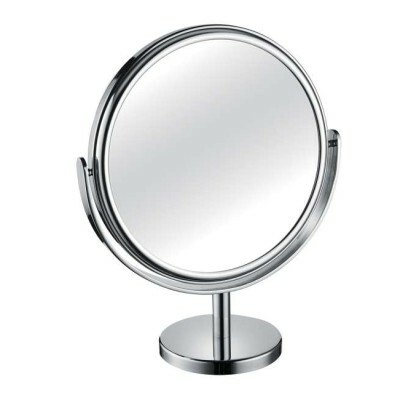 Fortunately the range can be broken down into smaller sections to help make the choice easier. 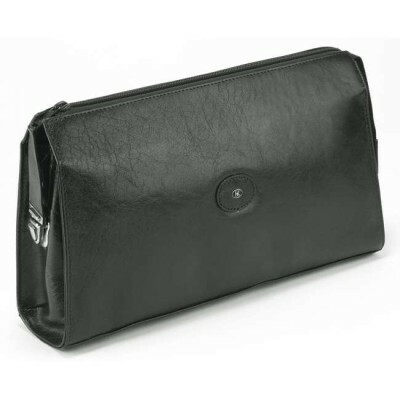 Standard razors are suitable for most types of people and especially beginners. 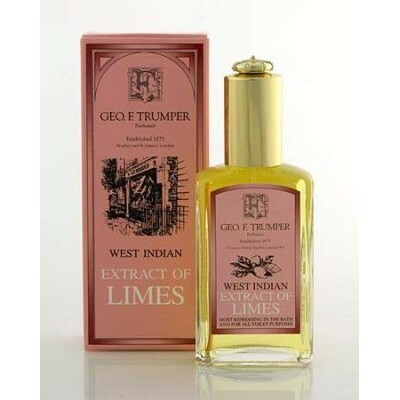 They are easy to use and give a great shave. 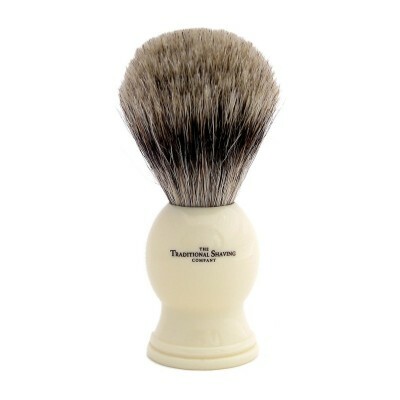 The handles are a standard length and the shave is not too aggressive. 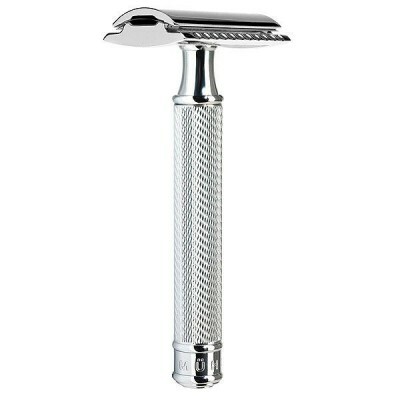 If you are looking for your first razor or a razor suitable for a gift then a standard razor would be the best choice. When customers ask us to recommend a razor for a beginner there are a few razors that we suggest. 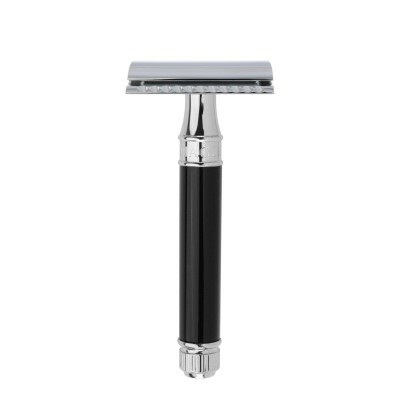 The first is our most popular razor, the Merkur 34C HD. This razor is made by Merkur of Germany and is perfectly balanced for a close and comfortable shave. Also from Germany are the Muhle safety razors whose closed comb razors, such as the R89, have been getting excellent reviews since they were revised in 2013. 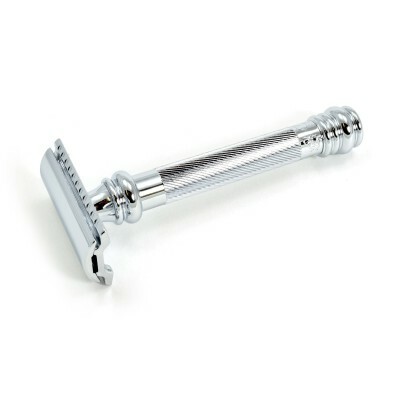 We find Muhle razors tend to have the highest quality finish among the brands that we stock. 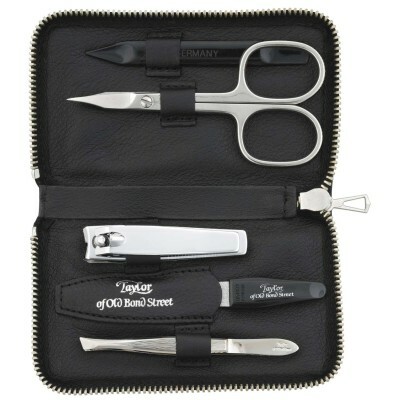 Finally we suggest the Edwin Jagger range of safety razors. Made in Sheffield, all Edwin Jagger razors have the same razor head so they all give the same great shave and they are available in a wide range of handle shapes and colours. Adjustable razors are perfect for more experienced shavers who want to set their razor exactly how they want them. 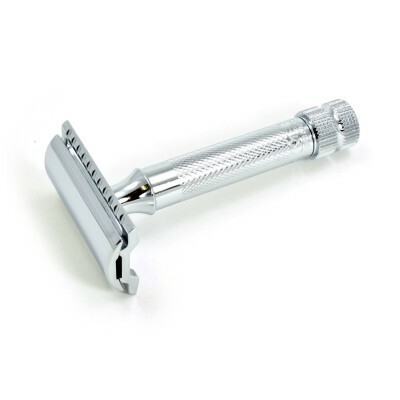 By adjusting the dial on the razor the blade gap is increased or decreased. 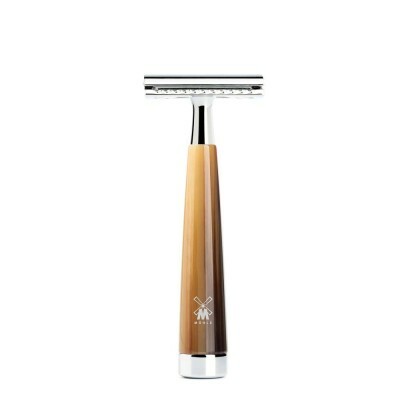 A larger blade gap exposes more skin to the blade which results in a closer but more aggressive shave. A smaller blade gap will not shave as close but will give a much milder shave which is suitable for men with more sensitive skin. 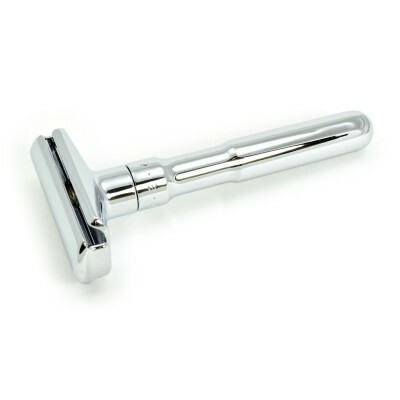 A typical safety razor will have a handle that is shorter than modern cartridge razors. For men with large hands or for those who prefer a long handle there are safety razors available with long (or barberpole) handles. 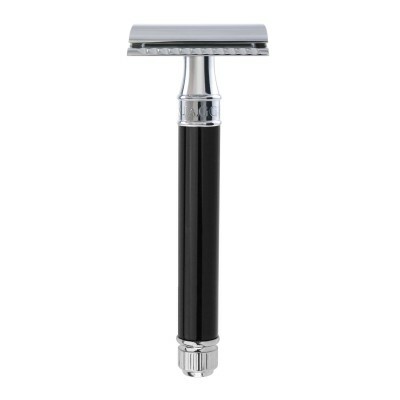 We are so confident that people would prefer using a safety razor that we offer a 30 day money back guarantee. If you purchase one of our specially selected "beginner" safety razors and, after 30 days of use you don't want to keep it, you can return it for a full refund. 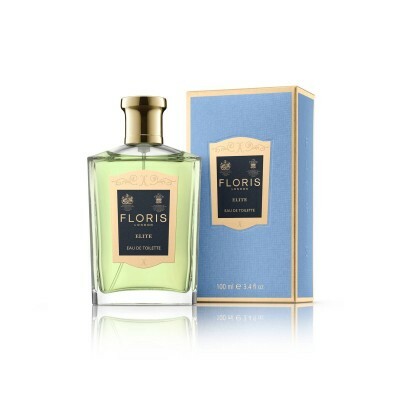 You can read more about this great offer here. Sometimes the best way to understand something is to watch someone else do it. Before using a safety razor we recommend that everyone spends some time watching some of the many tutorial videos available online. Below is a good example from 'Mantic59', a very popular shaving tutor.